Service Tech Audio Visual in Austin, Texas, shuns 'indentured servant' label with clients and sets policy that requires customers to sign a service contract. 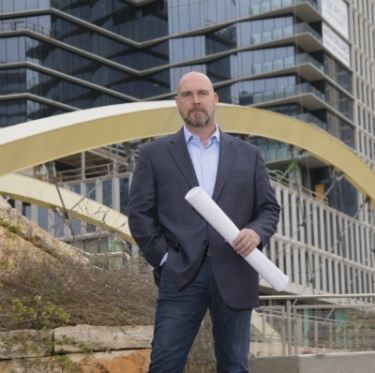 President Chris Pearson (pictured) and VP of sales Shannon Bush have developed a honed sales and installation process to serve the high-rise condo market in Austin. A lot of integration companies "talk the talk" about that importance of service agreements and recurring monthly revenue (RMR), but Service Tech Audio Visual in Austin, Texas is "walking the walk." The CE Pro 100 company has instituted a new policy whereby it will not do business with a new client unless they sign a service agreement. Period. That new aggressive service agreement policy is one reason the 22-person company, led by president Chris Pearson, is coming off a successful 2018 in which the company earned $10.2 million in revenue. “The concept was that we were only going to do service contracts for commercial clients. That was the whole premise. That was the part of the business I liked — selling commercial service and earning recurring revenue. I would always get service contracts on my projects and always have them renew it or auto-renew. "We would even lease the most expensive part of the project as a technology lease, like sign up for a 5,000-lumens projector for 36 months but after 18 months you can upgrade to a 10,000-lumens projector and renew the lease,” recalls Pearson, who eventually started doing residential projects in 2008. It’s taken a while to transfer that same service-minded focus to the residential market, but starting this year Service Tech AV is drawing a line in the sand regarding service agreements. “For 2019, I only want to deal with clients that want a long-term service relationship and they’ll pay for it. In the future, Service Tech AV, along with our partner OneVision Resources, is only going after clients that are willing to pay for service. I’m no longer an indentured servant,” says Pearson bluntly. By having the service contract discussion at the beginning of the project, it also avoids that awkward conversation later. “We are leading our sales conversations with service. At the end of the project, you can’t say to a client, ‘Hey, here’s the $10,000 service contract.’ You should have led with that discussion,” Pearson says. 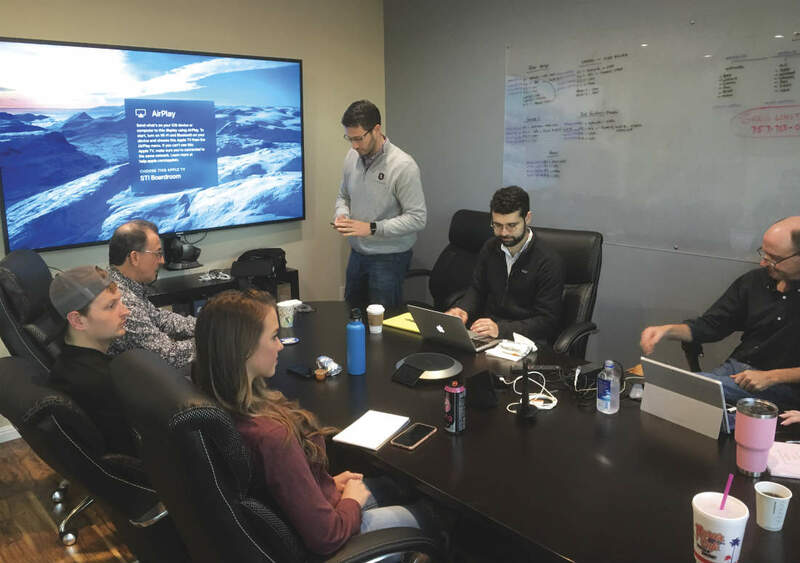 OneVision Resources' Joseph Kolchinsky and Alex Boyle conduct an intensive onsite and offsite analysis of Service Tech AV's sales and service structure during the onboarding process. To achieve its service goal, Service Tech AV has engaged with OneVision Resources as its service partner. OneVision recently conducted its in-depth onboarding process with the entire Service Tech AV team. “We’re trying to do service for a profit. When I talk to other integrators and they tell me, ‘We handle it ourselves.’ I ask, ‘Why? What could you be doing if you weren’t busy handling service?’"
That process includes creating the service plan, setting the pricing for the program, and outlining specific conversations to have with clients and any processes that needed to be changed, such as eliminating the old habit of having clients call a technician or salesperson directly. Going forth, all those service calls from clients are directed to a central number at Service Tech AV, which is responded to by the OneVision staff 24/7 as a completely transparent extension of Service Tech. Pearson says one other little-discussed benefit of having the OneVision 24/7 team onboard is that he discovered some clients hesitate to reach out for service because they think they are “bothering” him. Having a remotely rebootable system in place such as SnapAV OvrC eliminates that concern. “I found the frustration of the client is, ‘I like you, Chris. You always respond, but I feel we’re handcuffed to you guys. Tell me, is there anything I can do so I don’t feel like I’m bothering you?’ That resonated with me. My God, we’ve been keeping these people captive. All they want to do is unplug the rack and plug it back in,” he comments. Now, using SnapAV OvrC and OneVision as its instant triage remote service team, Service Tech AV clients can be walked through certain troubleshooting steps and systems can be rebooted remotely. The other benefit of Service Tech AV’s new service focus is that it is now freeing up the team to pursue other money-making ventures. For Service Tech AV, the OneVision partnership has freed up additional sales time — for everyone. 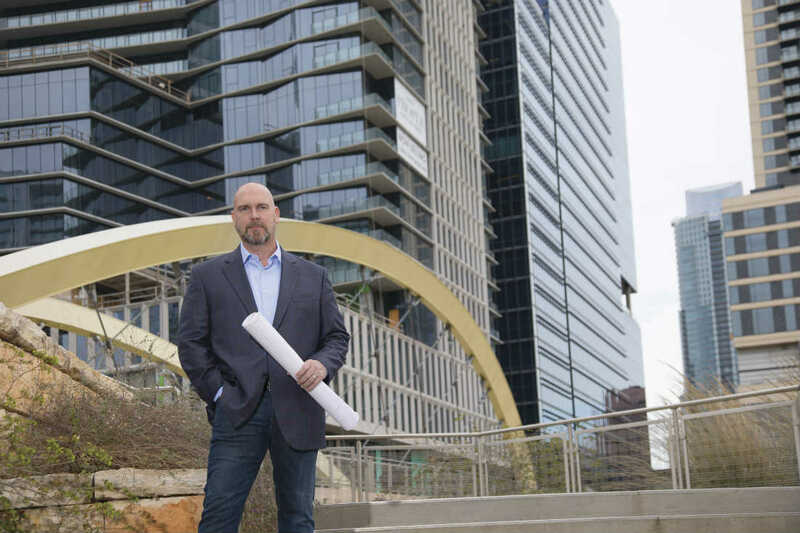 Pearson says now he has the time to go after the next large high-rise condo project in the area, while his dedicated service technicians can now focus on other revenue-generating tasks, such as seeking out past clients to look for outdated upgrades. Defined Corporate Culture: Wearing Onesies! Coincidental to Service Tech AV building out its RMR strategy, the company also takes great strides in creating a fun corporate culture. After all, how many custom installlation companies mandate their employees attend the company Christmas party wearing onesies, set up a photo booth, cater it with multiple food trucks, and pre-pay car services for everyone's ride home post-event? Not many. Pearson has built a corporate culture that embraces diversity and celebrates fun while at the same time successfully competing in multiple markets, including commercial, high-rise condos and ultra-affluent single-family homes. The result is a company where people want to work— an important factor in today’s tight employment market.